Outside of your mother and a few life-long friends, nobody is waiting to give you money. Don’t believe me? According to Barry E. James of The Crowd Data Center, over 50% of campaigns never raise more than 10% of their goal. 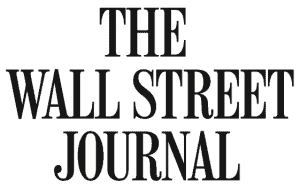 That number was gleaned from their data from over a quarter million crowdfunding campaigns. You can’t make that up. It just makes people put on their headphones and tune you out. Your Spotify playlist is a lot more entertaining than 100 cookie-cutter pleas to Facebook saying, “Please help our campaign.” Consistency is crucial to getting your message out, but a relentless barrage of the same photo at the same time with the same message loses its attention-grabbing effect. And if you’re yelling, you’re not listening. Biggest mistake I see project creators make is keeping their project under wraps until they launch. Show your campaign to friends and have conversations with people outside your inner circle to see how your message resonates with people who may not be familiar with your project. Those outside eyes are invaluable to ensuring that your message and call to action are clear. While you may be seeing apples, it may look like oranges from the outside. And you’ll get practice listening and engaging with your community, a more effective alternative to begging and yelling. Because crowdfunding is a marathon run at a sprint, only those who have been in serious training have any hope of making the finish line. This means daily prep and conditioning for 3-12 months. Get your email lists and social media accounts in good working order long before you press ‘go’ on that campaign. Organize pictures into a media library and arrange interviews with stakeholders so you’re not tracking down these details while running your campaign. 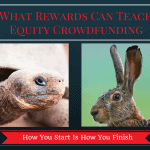 If you’re not prepared, crowdfunding is like trying to run a marathon with weights on your ankles. You’ll never catch up, and if you do, you’ll be the worse for the wear. When your closest and dearest friend doesn’t give to your campaign, don’t assume they are ignoring you. People are busy. Instead of getting angry, be human. Your email may be buried in a swamp of emails. Text or call your friend to ask what’s happening in their life. They may simply not have seen your email. Or maybe funds are in short supply. Offer them another way to help where they can invest their time or help you connect with others who may care about your project. While this list isn’t comprehensive, it touches on some of the wisdom I’ve gained from working side-by-side with project creators over the last four years. By following these road rules, you’ll be much better at navigating the busy streets of crowdfunding. 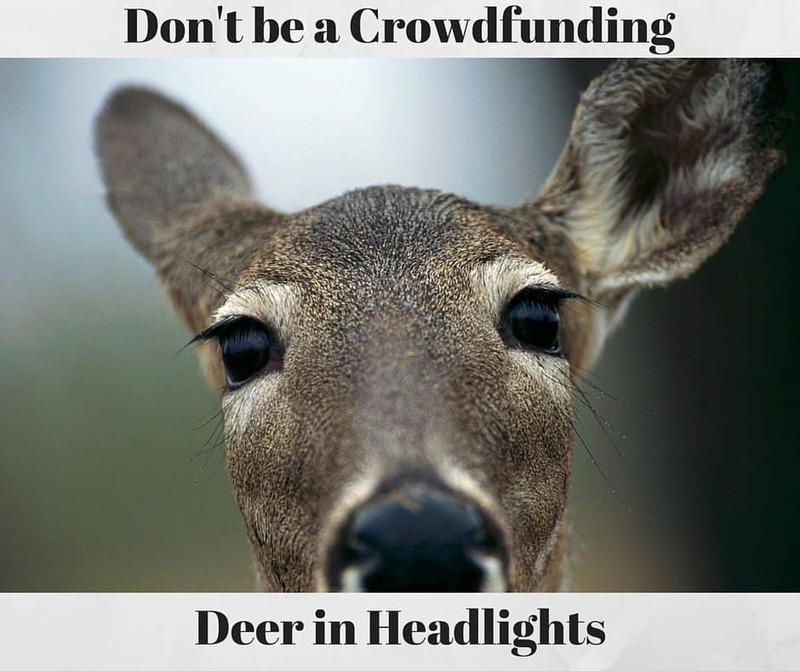 Instead of dodging traffic, you’ll be the deer happily grazing in the lush, green meadow of your crowdfunding success.